Adding columns to a document can give it an appearance that might be more suited for a flyer or a newsletter. Similar to what you would see in a newspaper, simply adding columns as elements can dramatically affect the layout of a document. 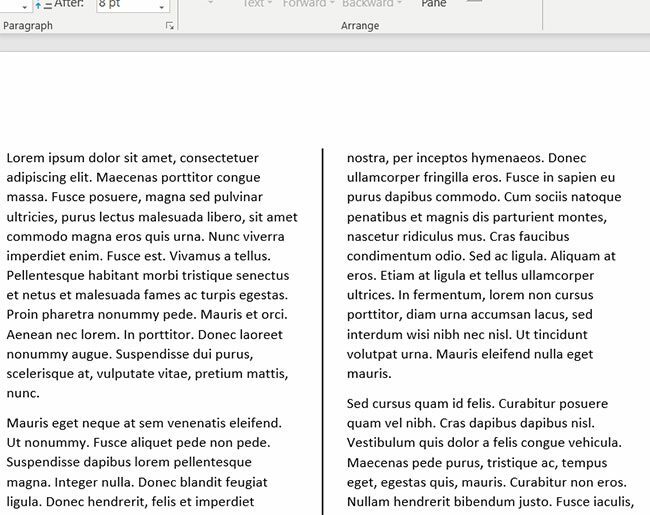 But after adding columns in Word, it might still seem like something’s missing, particularly if you find the document difficult to read. 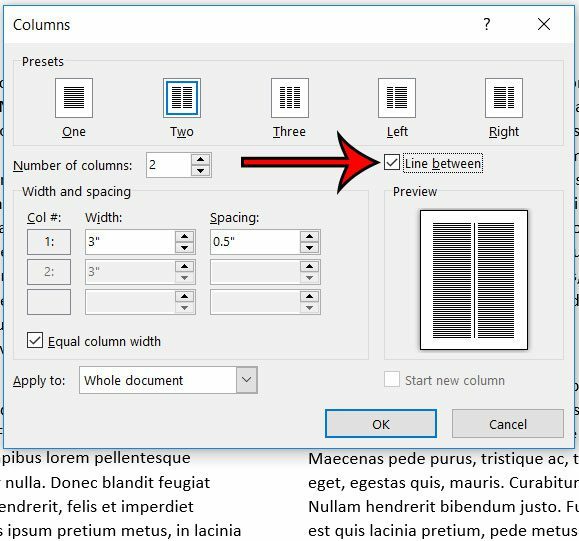 Our tutorial below will show you how to add column dividers in Word so that you can include a visual elements that improves readability. 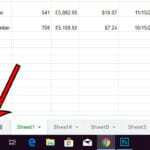 The steps in this article were performed in the Word for Office 365 application, but the steps are very similar in most other versions of Word as well. This guide assumes that you already have columns. 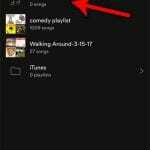 If not, you can add them by going to the Layout tab, then clicking Columns. Step 2: Select the Layout tab. Step 3: Click the Columns buttons, then select the More Columns option. 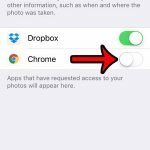 Step 4: Check the box to the left of the Line between option, then click OK to apply the setting. 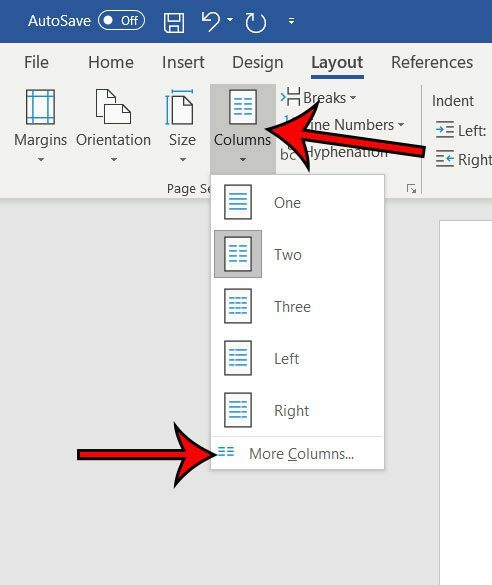 An example of a two-column document with a column divider is shown below. Does your document require a check mark, but you are having trouble figuring out how to include one? 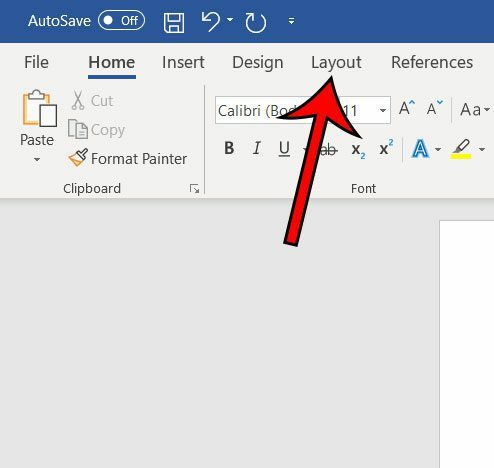 Find out how to add a check mark in Word so that you can complete the document you need to create.